Buying a yacht early in life or for retirement can become a fulfilling experience, though it can cost you a lot in today’s times. The prices of yachts have gone up here in the U.S. as a recovery from the economic downturn almost a decade ago. Since those days, something else happened overseas. The Euro began losing value in comparison to the U.S. dollar, resulting in many prices going down in Europe. Many yachts overseas have gone down in value as well. It’s something many here in U.S. don’t know about, and it could help you find a yacht of your dreams at an incredibly low price. Here’s a look at what this means, and other things to think about when buying a yacht across the pond. Which Country Has the Best Yacht Prices? Here at United Yacht, we’ve noted that Italy has become of the top places to buy yachts due to their declining economy. Since many people there have had to give up their assets as a result of financial misfortune, you can find more bank-owned yachts there than ever. Buying a bank-owned yacht has perhaps been off your radar based on the thought you’ll find lesser quality. In truth, you can find quite a few luxury yachts in Italy owned by the banks. It helps that we’ve connected with a major bank liquidator in Italy called Markagain. If you want to buy a bank-owned yacht in Italy, we can link you up with Markagain to make this happen without international complications. Yet, what about buying from other European countries? You’ll want to think about a few things if you’re planning to bring your yacht to America or keep it where it is. Are You Planning to Use Your Yacht Mainly in Europe? A major advantage to buying a bank-owned yacht in Europe is that you’ll save even more on retrofitting. 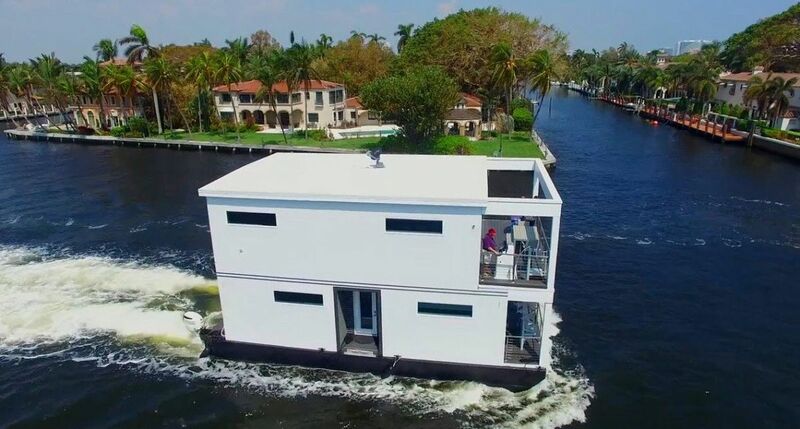 Since you’ll be using the yacht overseas, you won’t have to worry about adding things to help it get safely across the Atlantic. This doesn’t include the charts and guides for going across the ocean, something potentially costing thousands more. 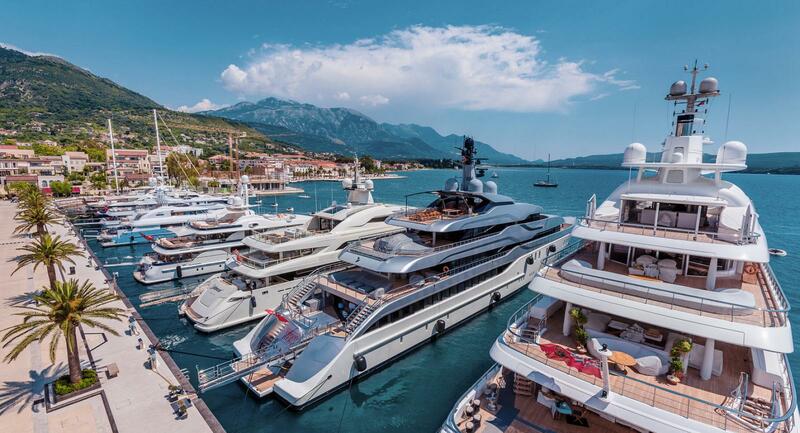 It’s not to say you may not need some additional fit-outs to make your yacht compatible for your needs along Europe’s coastline. 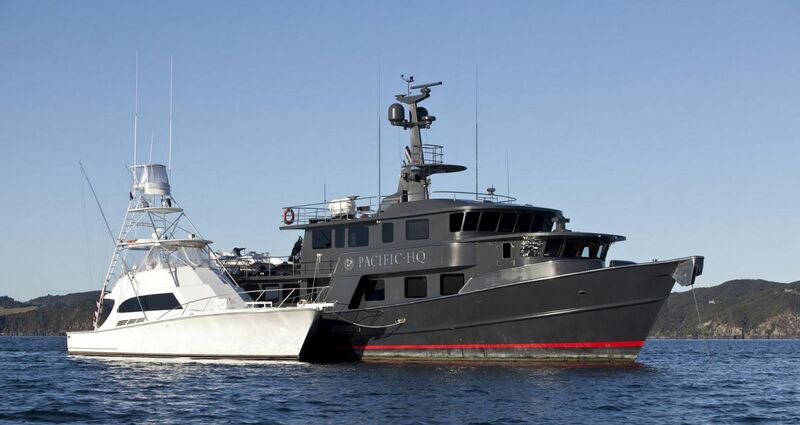 The great thing about buying a bank-owned yacht there is you’re free to customize as you see fit. You’ll find it beneficial buying and keeping your bank-owned yacht in Europe for more than just basic retrofitting. Bringing a yacht from Europe to America means changing electrical appliances and other power systems to the proper voltage. Here in America, you need all appliances on board to run at either 120 volts or 240 volts with a 60 Hz. frequency. In Europe, it’s only 230 volts and 50 Hz. The advantage to using higher frequency in Europe is it takes thinner gauge wire, making any retrofitting a lot easier and less expensive. Buying bank-owned yachts means the owner usually paid the value added tax for legal EU cruising. Nevertheless, it’s best to work with the liquidator to assure VAT documentation. Otherwise, it could cause some ambiguity on whether the VAT was actually paid, perhaps causing legal issues on legally cruising the European coastlines. Working with us and the liquidators on bank-owned yachts, we assure this documentation so you’re not left hanging. Keep in mind if you do pay any value added tax, it’s usually absorbed into the yacht’s equity. At United Yacht, you’re guaranteed a superior search page that allows you to find bank-owned yachts if you’re going for this niche. Based on detailed search criteria, we assure you’ll find exactly what you’re looking for in a short time. Buying bank-owned yachts does take a few steps, and we’re available to help you through the process using one source. 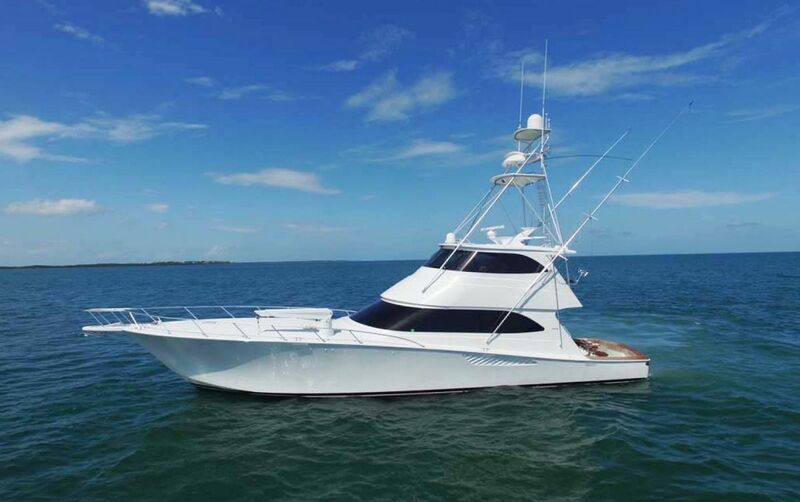 Contact us to learn more about bank-owned yachts and the savings potential.